If you don’t already have an in-ground swimming pool in your back yard, and you could use an increased amount of health and happiness (who can’t use more of those?!) then we really think you should consider it. Whatever primary reason you have for considering the greatest addition you can make to your property, we’re guessing there are a few perks you haven’t even considered. Don’t we all really want more time at home? Especially if you have kids at home, you realize that these years are fleeting. 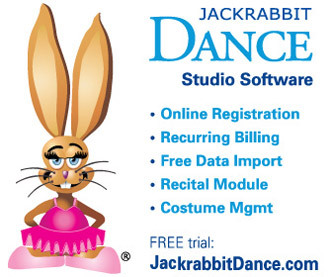 You can spend all your time running them to friends’ houses and various activities. Or you can buy a pool. Really, it could be just that simple. If you have a pool, your place will become the best place to be. Instead of playing “chauffeur,” you’ll be able to play “host” or “hostess,” and you won’t even have to do a thing — the pool provides all the entertainment you need! And you’ll actually get to know your kids’ friends, because they’ll want to be at your place too. Seriously, pools might just be the best parenting hack ever. The way you grew up, maybe sitting in front of the TV together counted as “quality time,” but most of us are realizing how an overabundance of screen time can kill relationships. 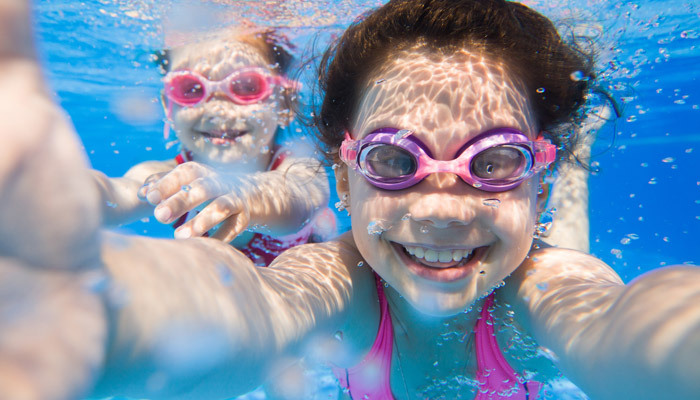 As alluring as tech toys may be, most kids are glad to put them down in order to spend time in the pool. 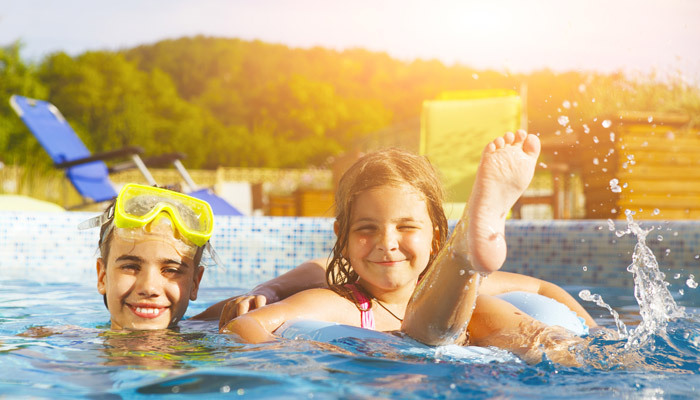 Since pools are not age-specific, they can be an excellent way of bridging the generation gap and encouraging playfulness that makes relationships thrive. Another parenting win! The idea of staying home for vacation has been increasing in popularity in recent years. Families are traveling less. However, oftentimes, that means plenty of day trips or spending time being bored. When you have a pool, staying home can feel like a true vacation, though! And don’t we all want our families’ best memories to be tied to the time they spent at home sweet home? 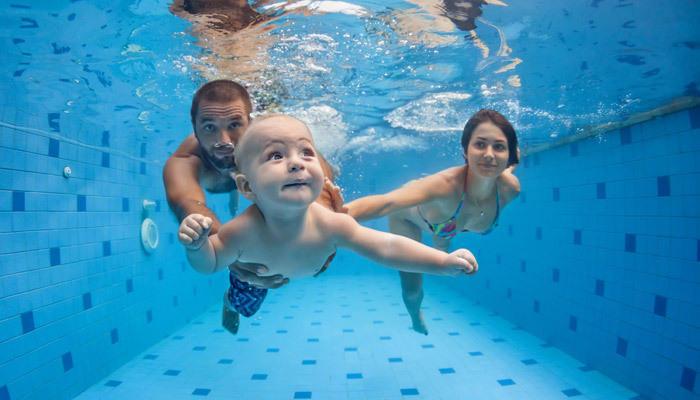 If you or your children have a hard time falling asleep at night, a pool might be just the solution! 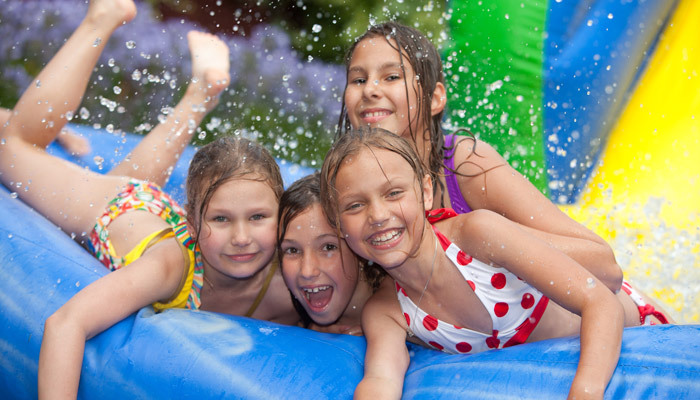 Outdoor activity is a great way to exert energy and become tired, and pool time is a fun way to get in plenty of it. Because a person’s body exerts extra energy in water (in order to maintain a stable body temperature), water activities lead to an even greater chance that no one will need to count sheep at night, even when the days grow long and the sun is out well past bed time. 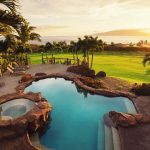 This is certainly not a requirement of owning a pool, but you could consider it a benefit not only for your own family, but also for those in your world. 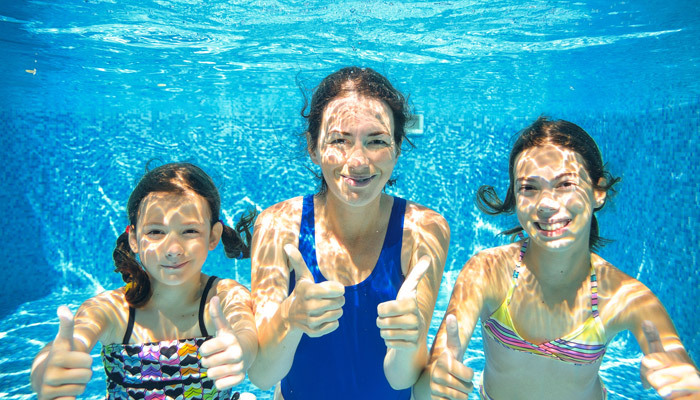 Whether your family is part of a church or other community organization or simply wants to foster better relationships throughout your neighborhood, a pool can accommodate building better connections with the groups of people you value most.